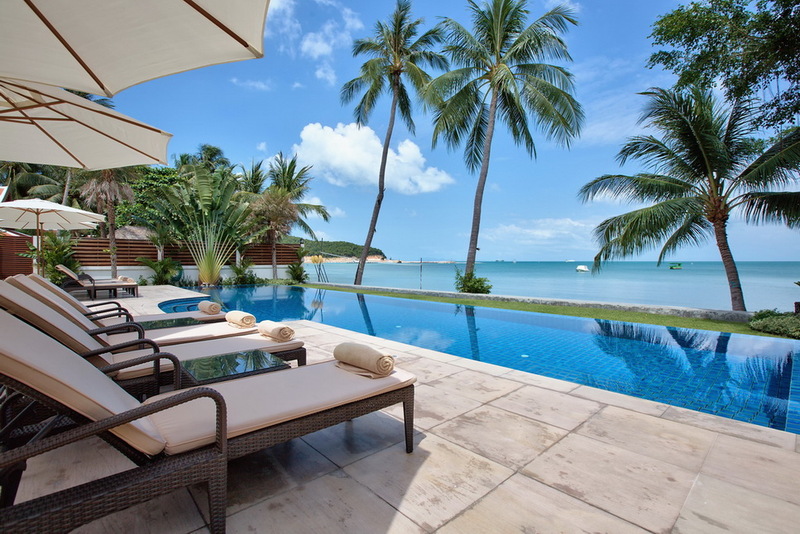 Our collection of Luxury Villas in Koh Samui comprises sumptuous holiday homes with private pools in spectacular beachfront locations and on hillsides with breathtaking sea views. 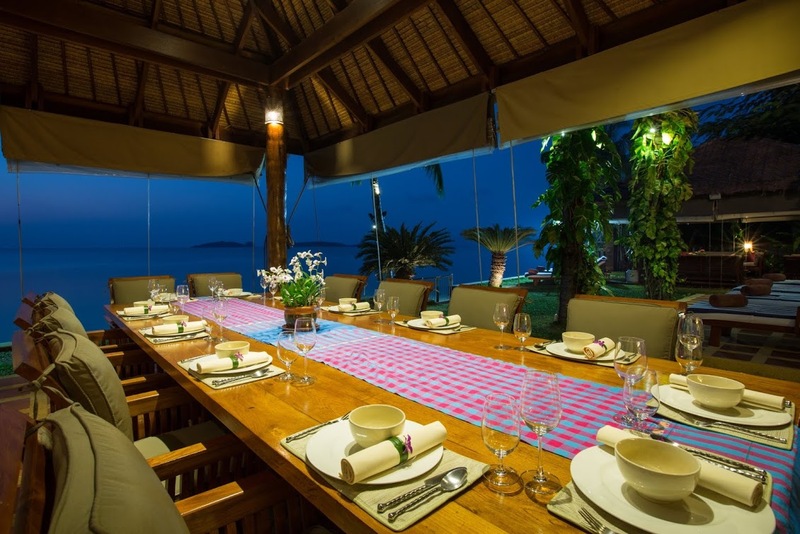 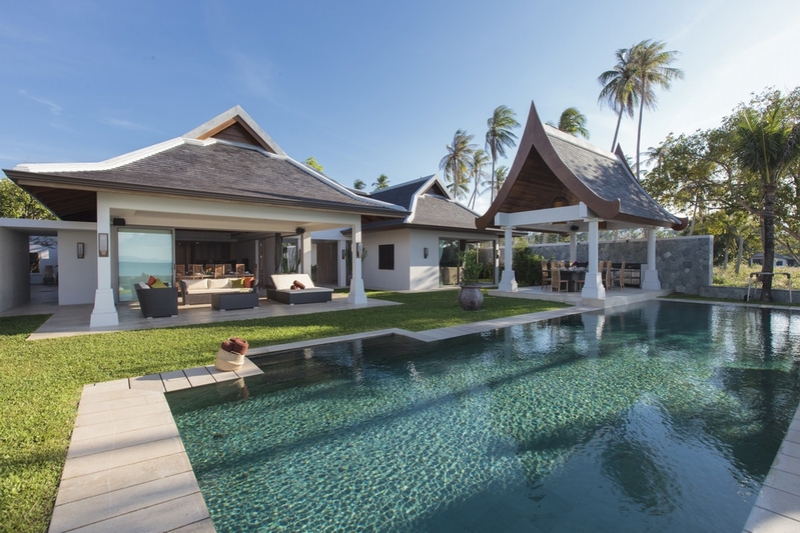 Dedicated villa staff and a professional Thai chef offer impeccable five star services at all of our Luxury Villas in Koh Samui. 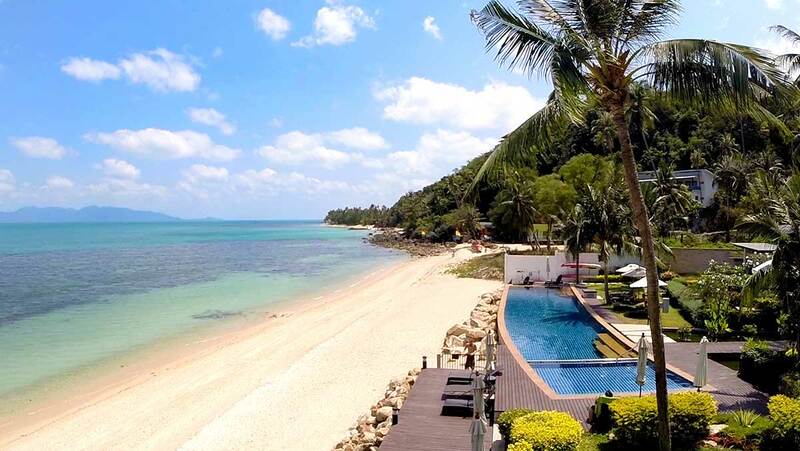 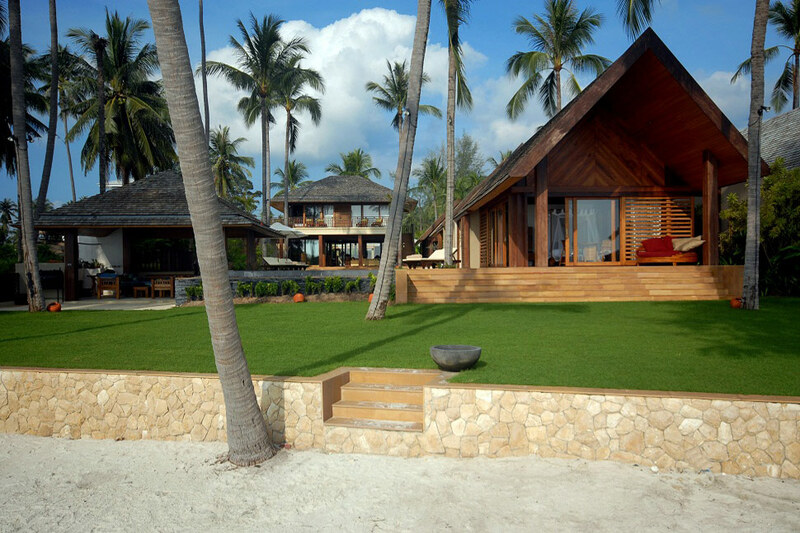 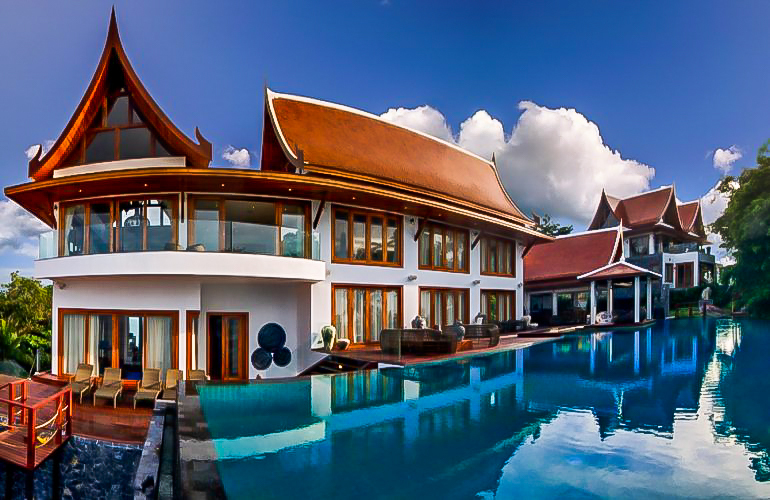 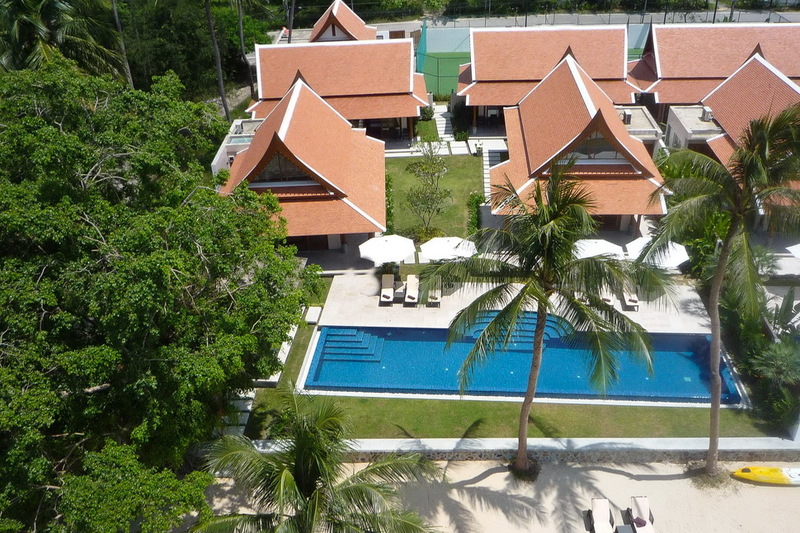 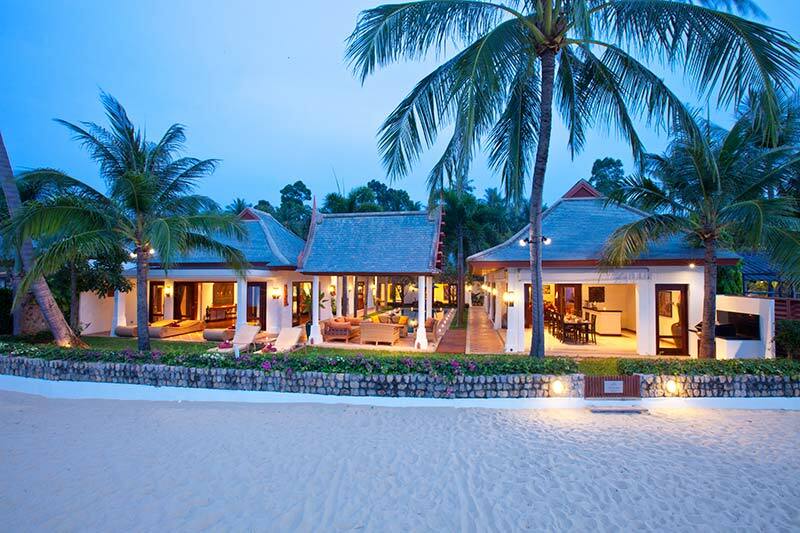 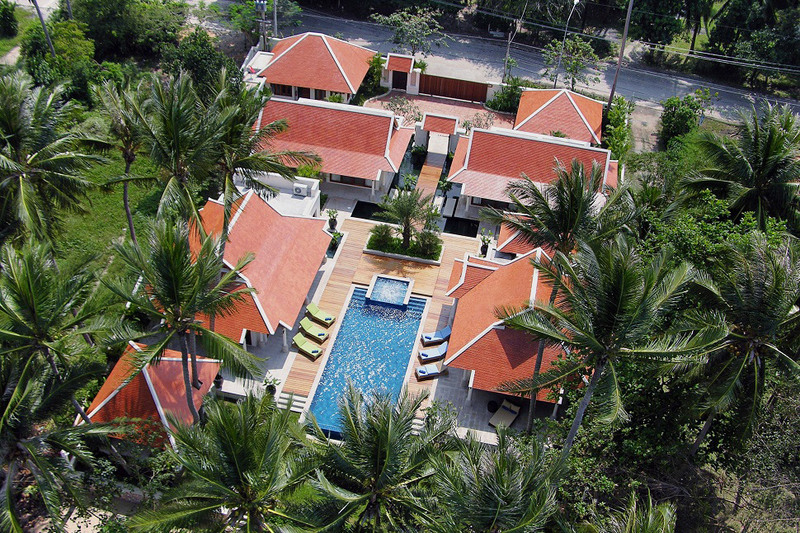 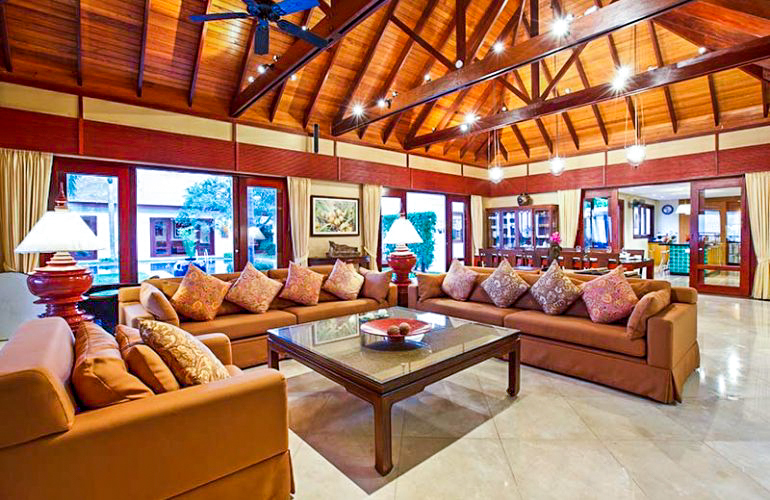 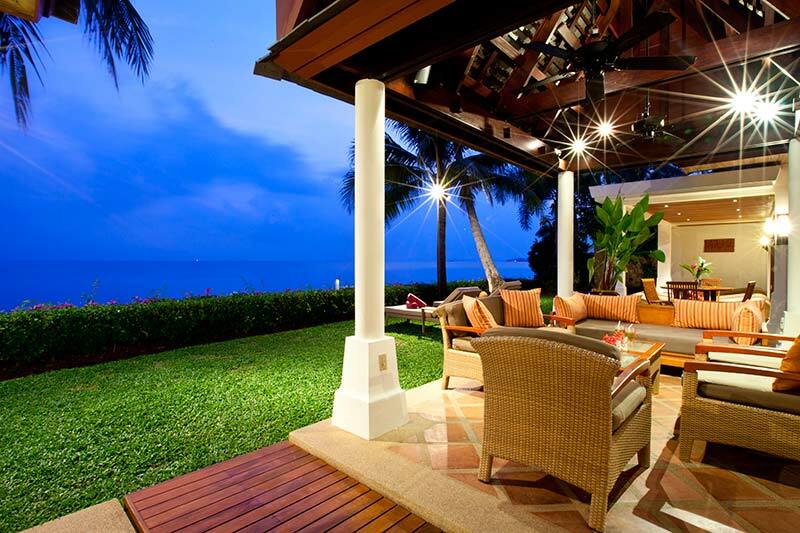 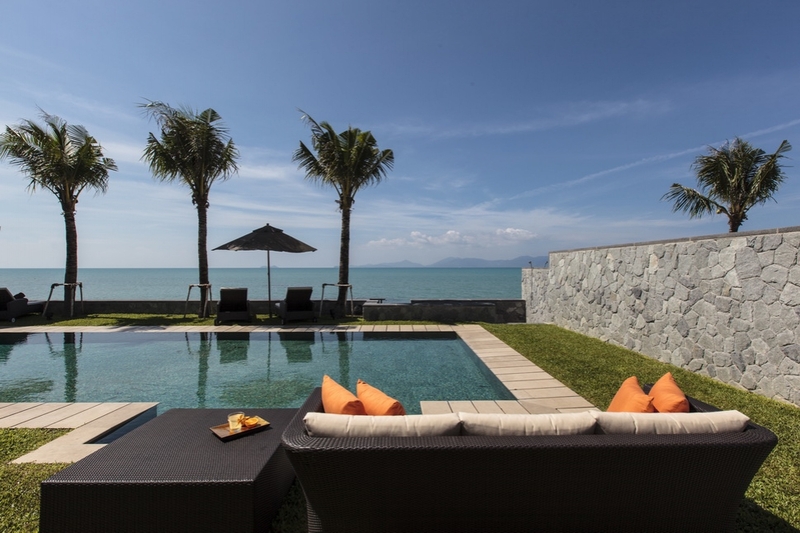 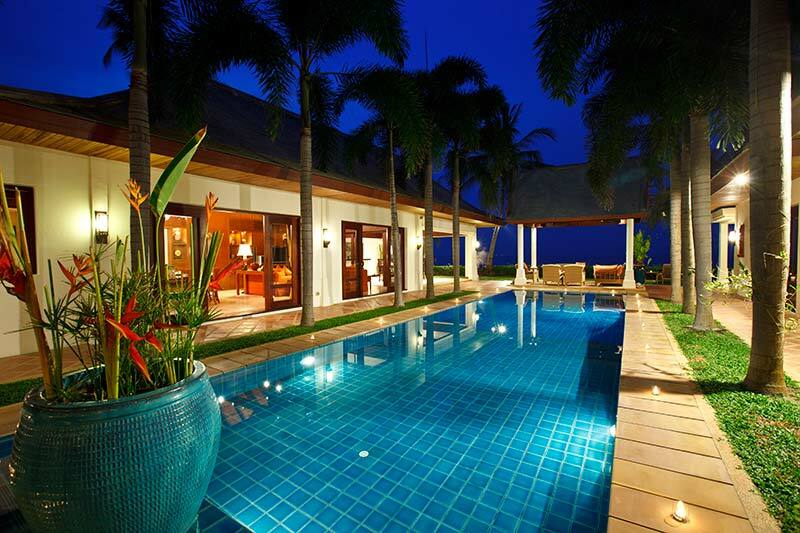 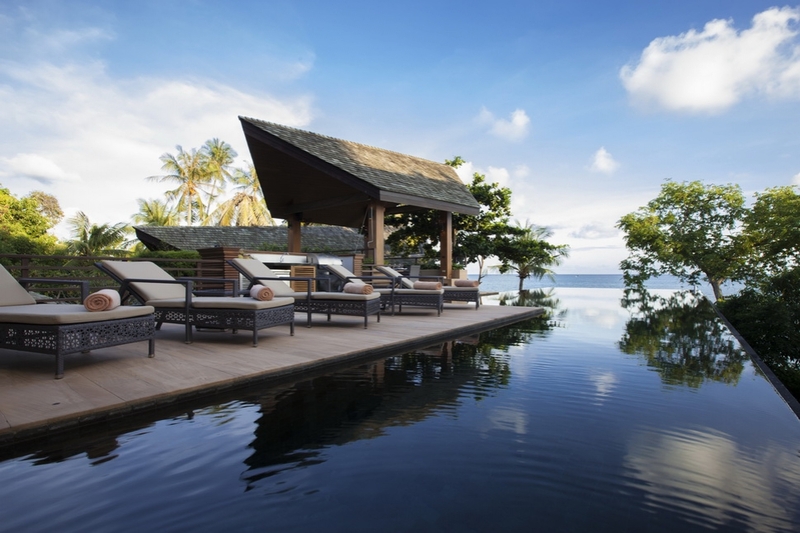 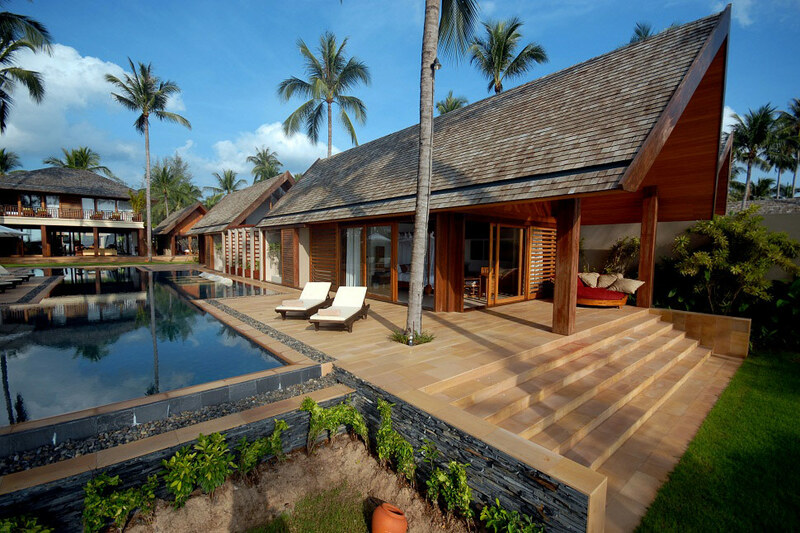 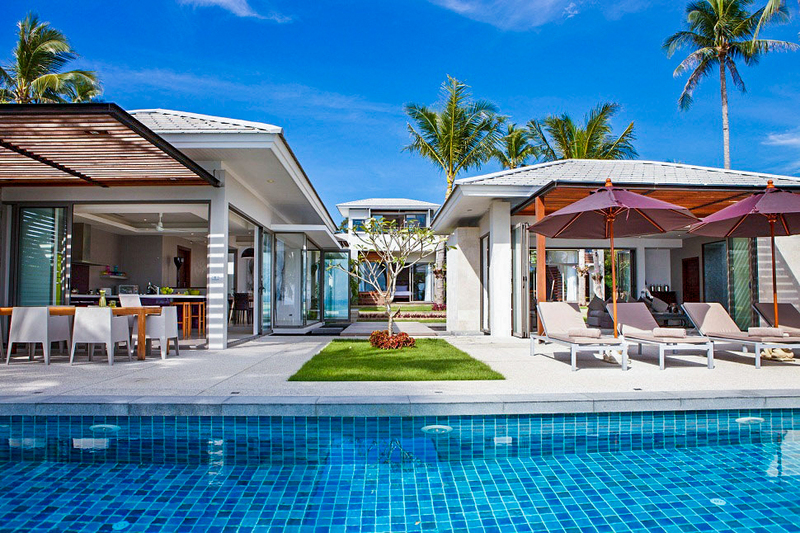 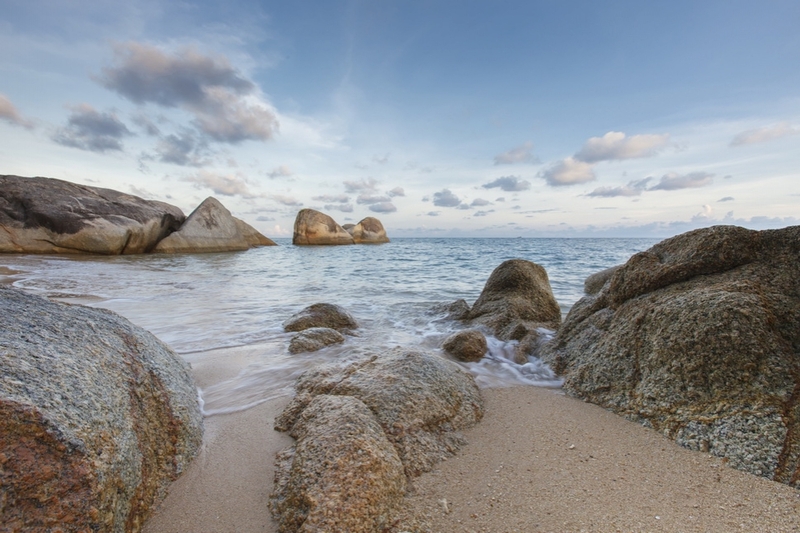 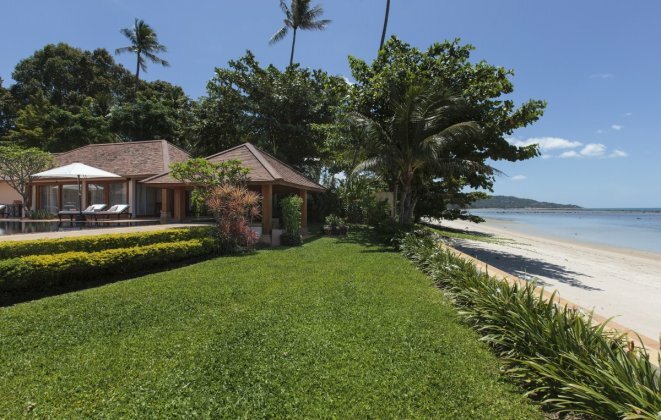 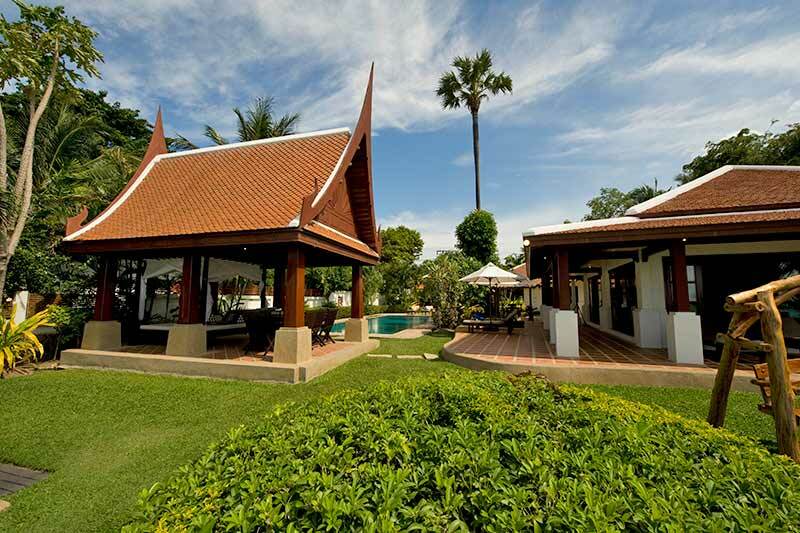 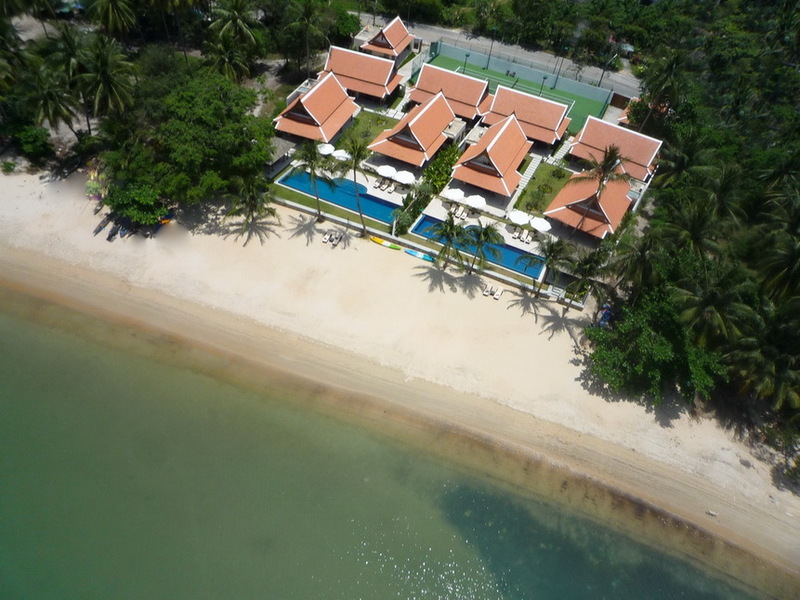 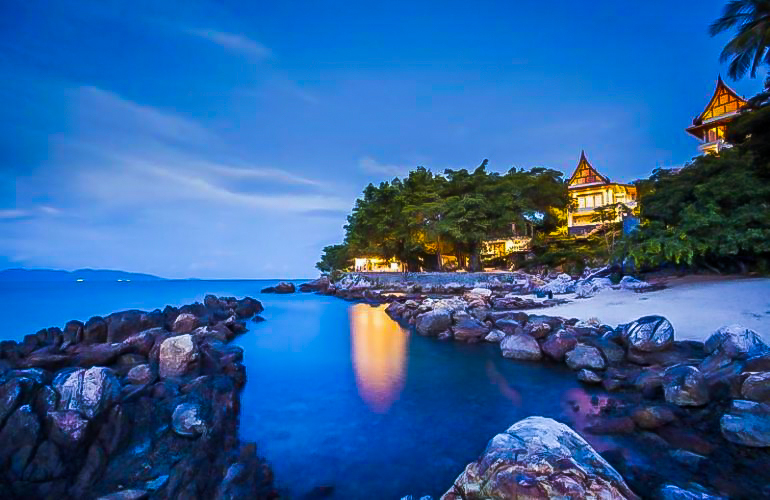 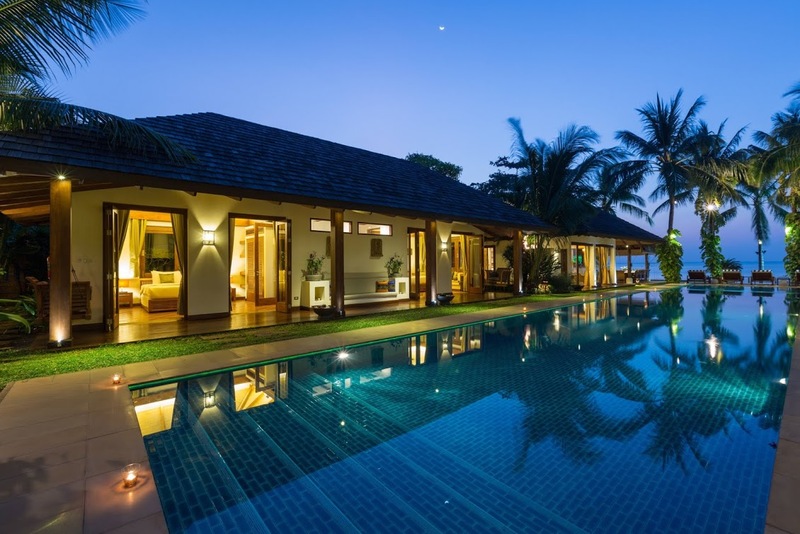 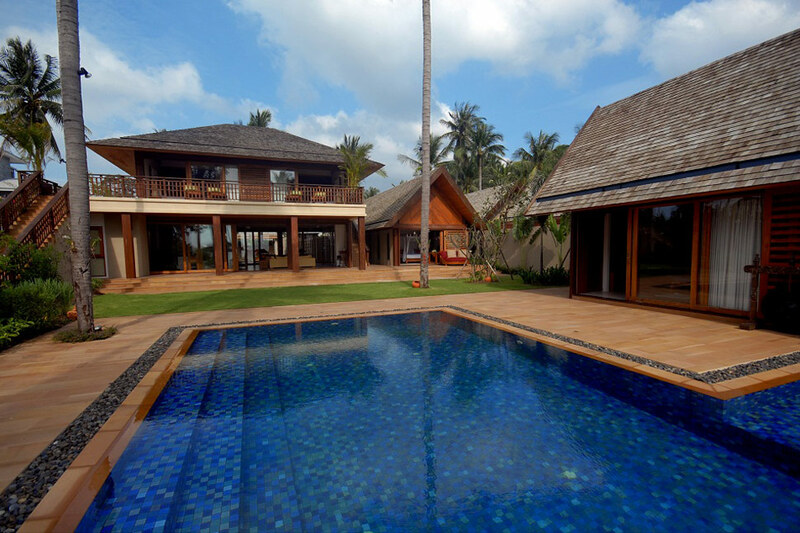 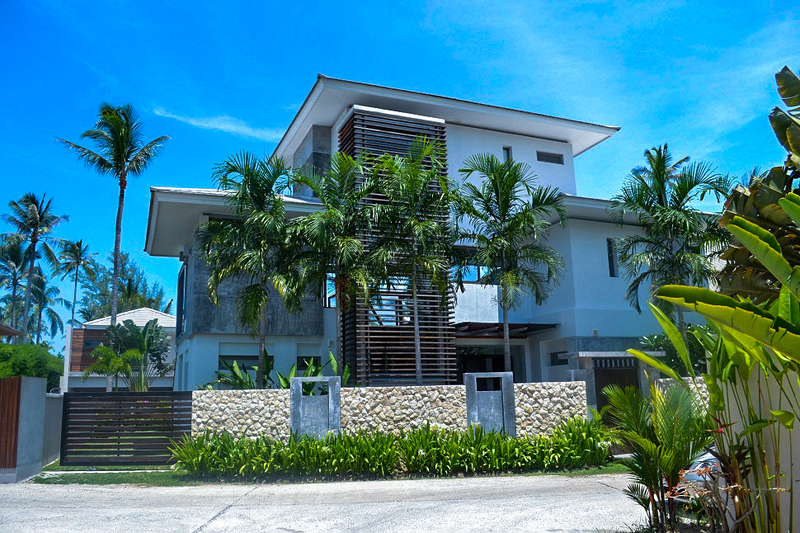 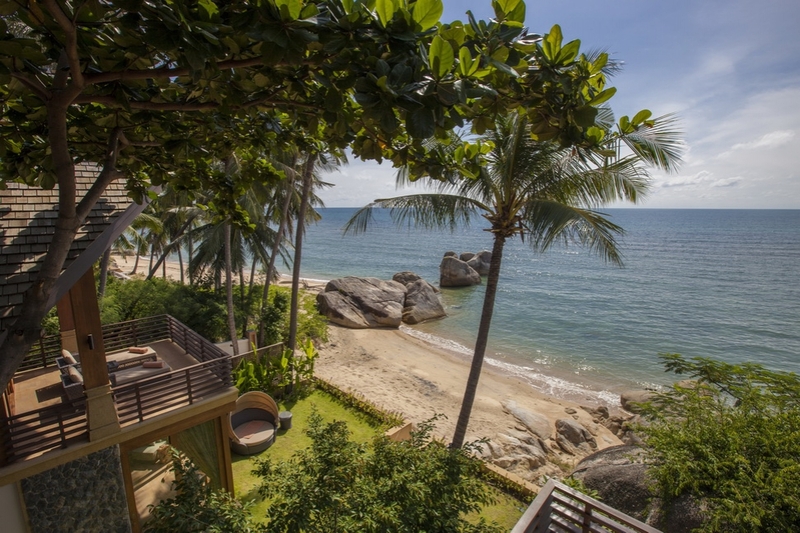 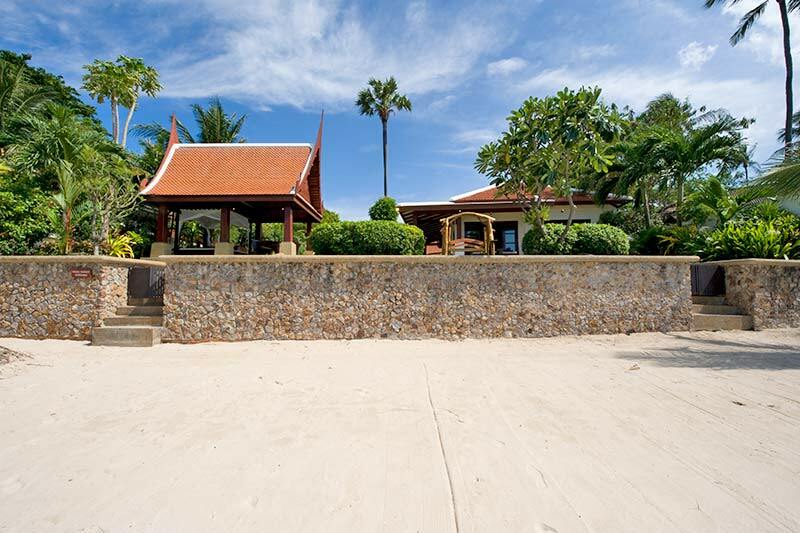 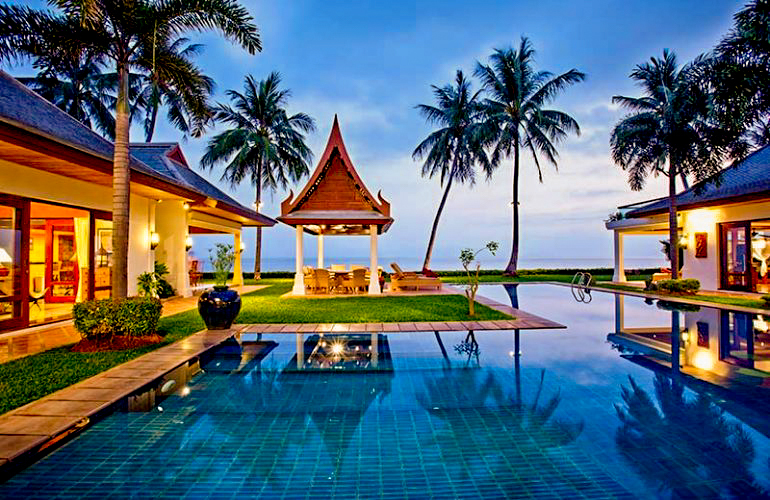 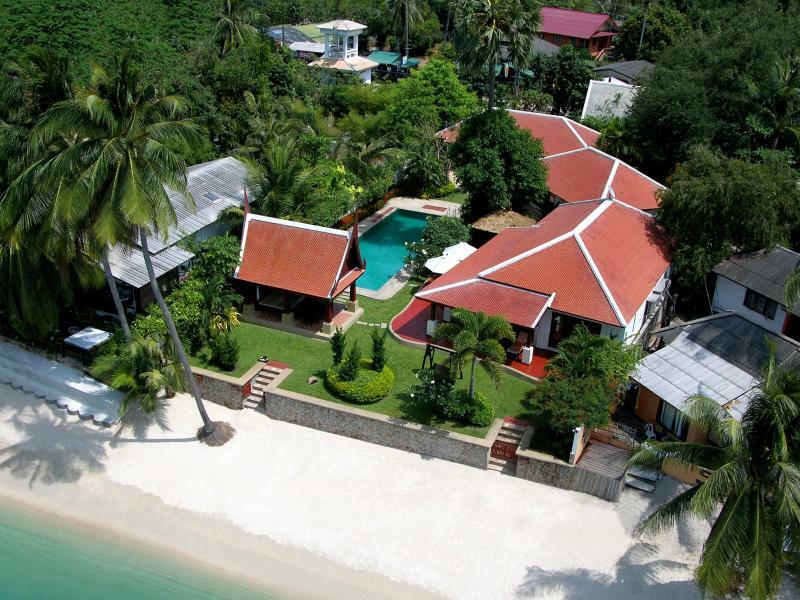 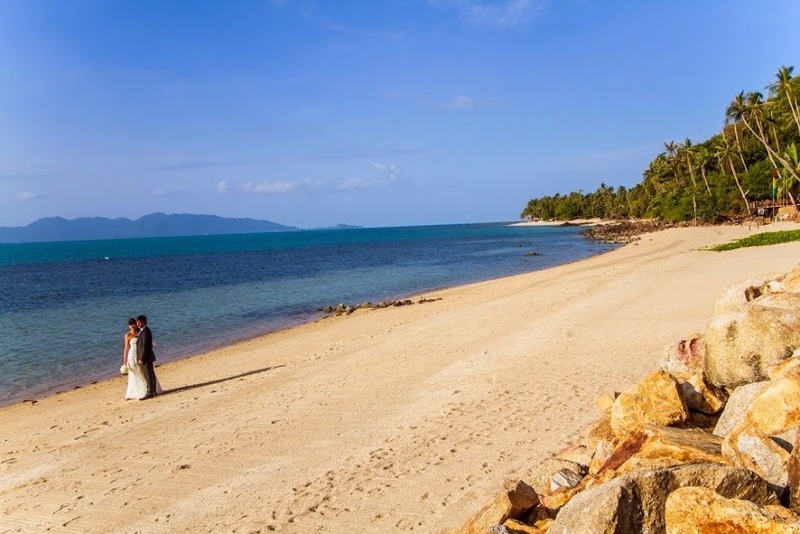 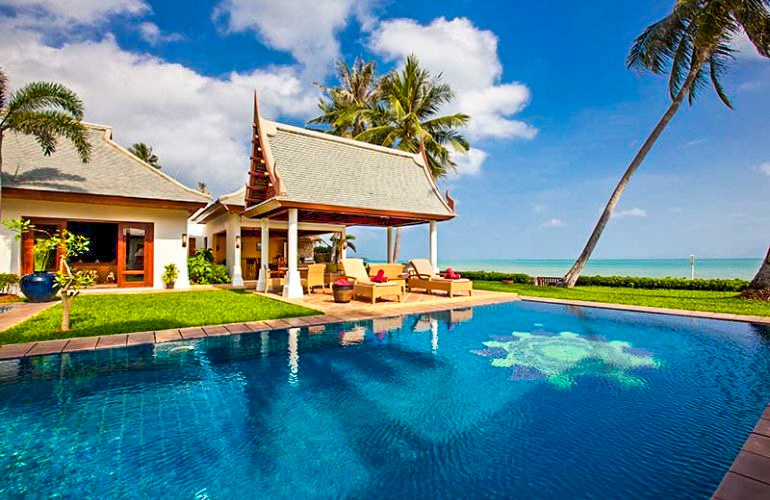 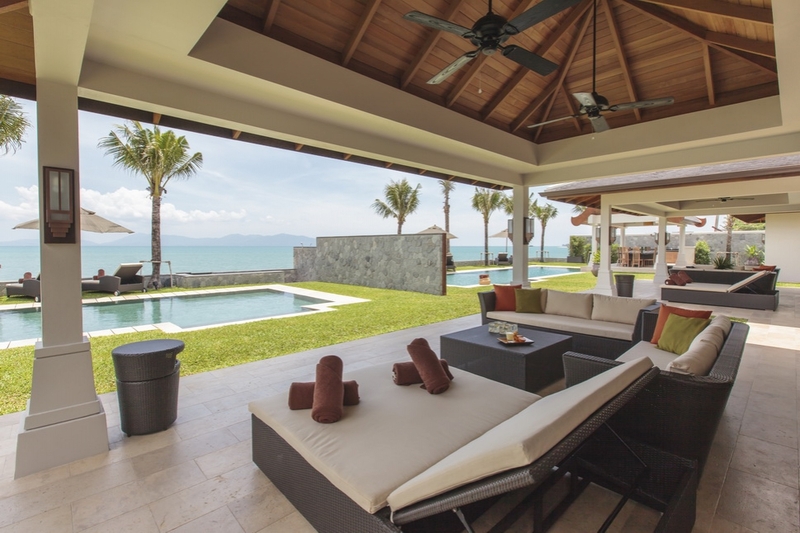 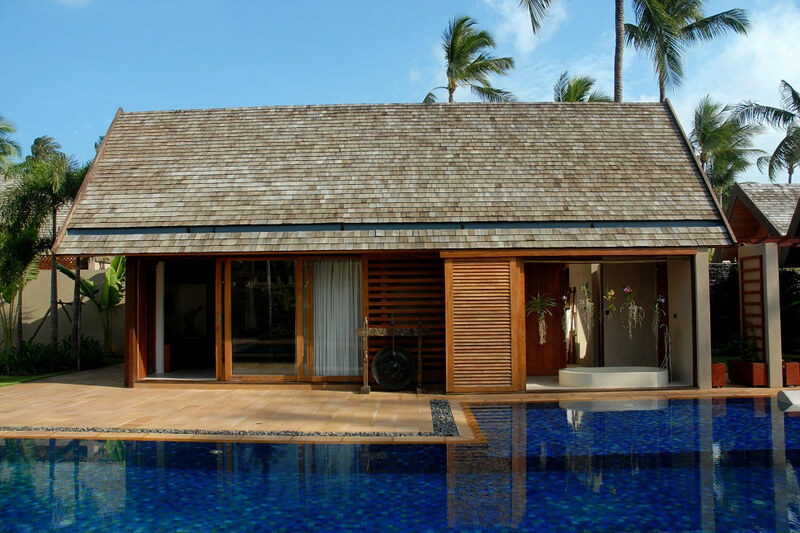 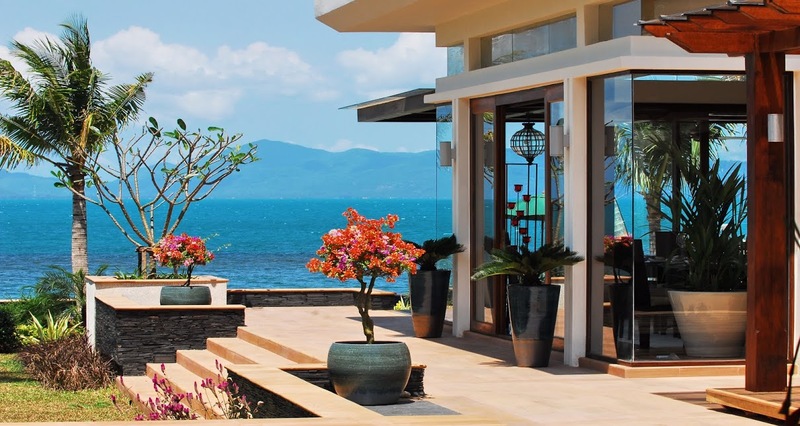 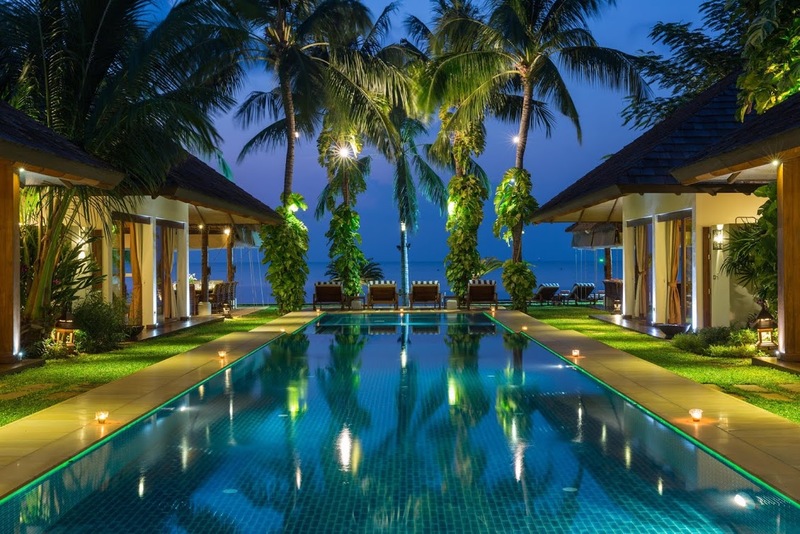 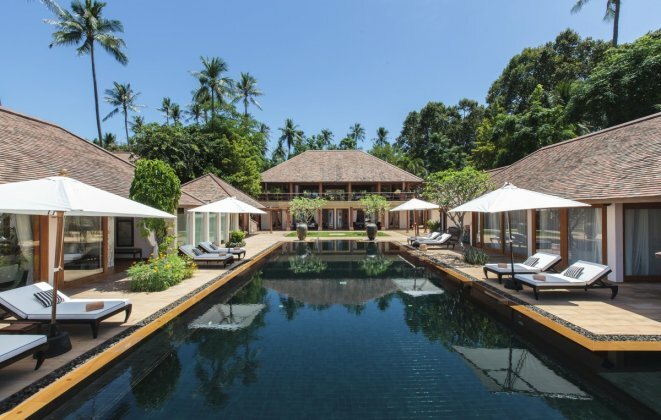 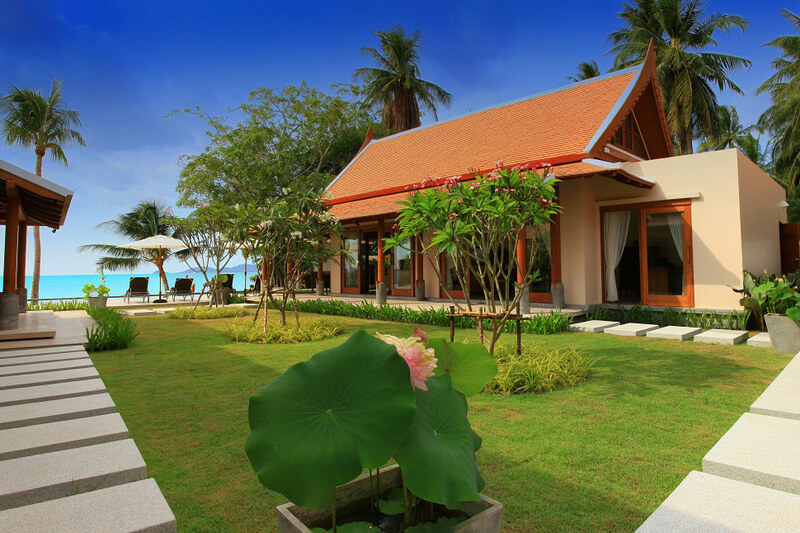 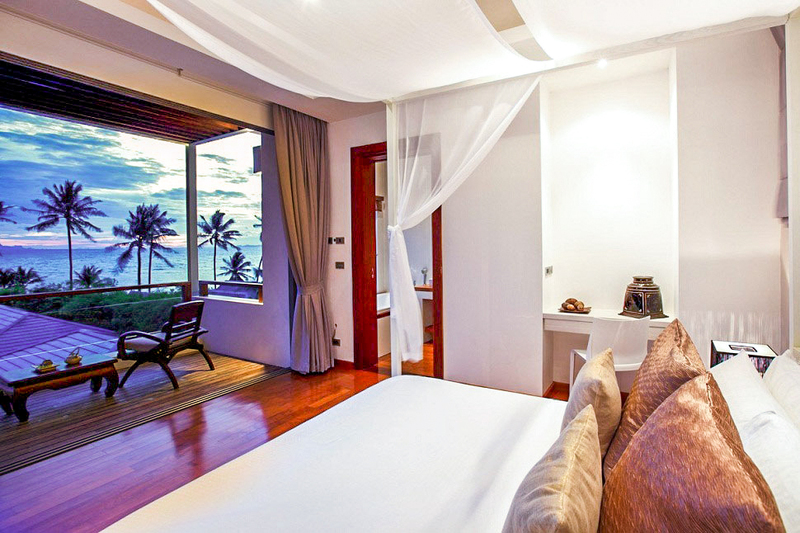 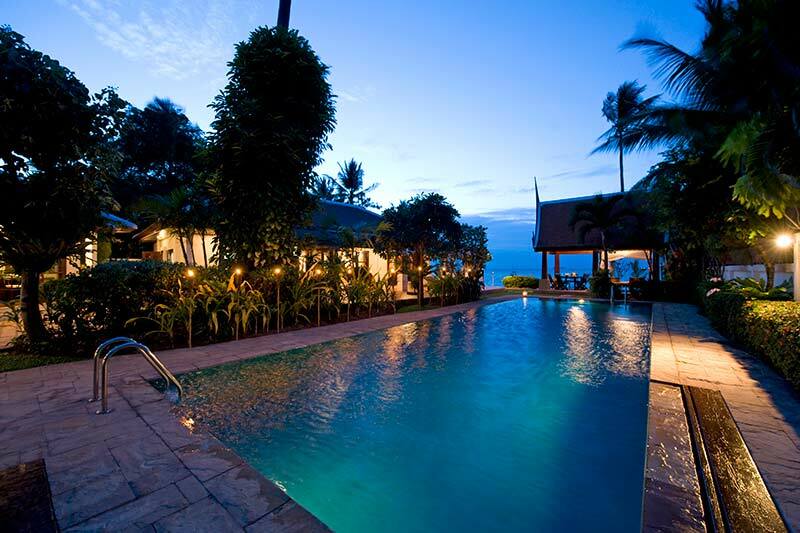 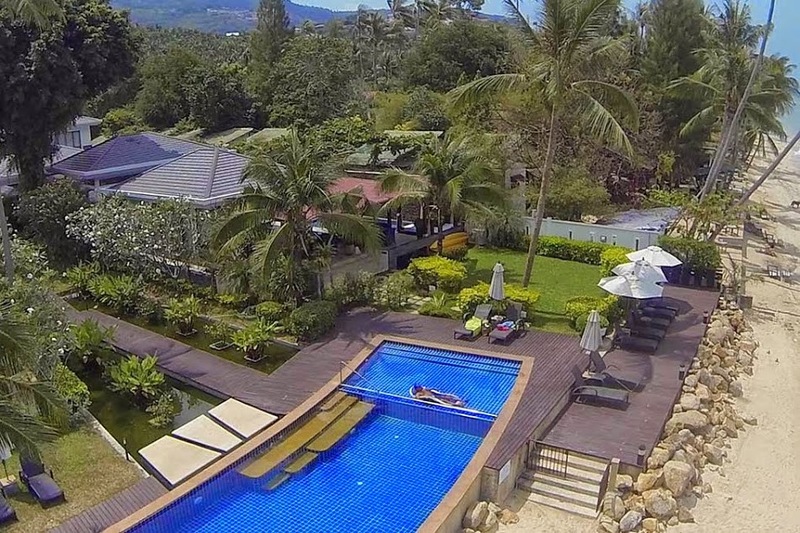 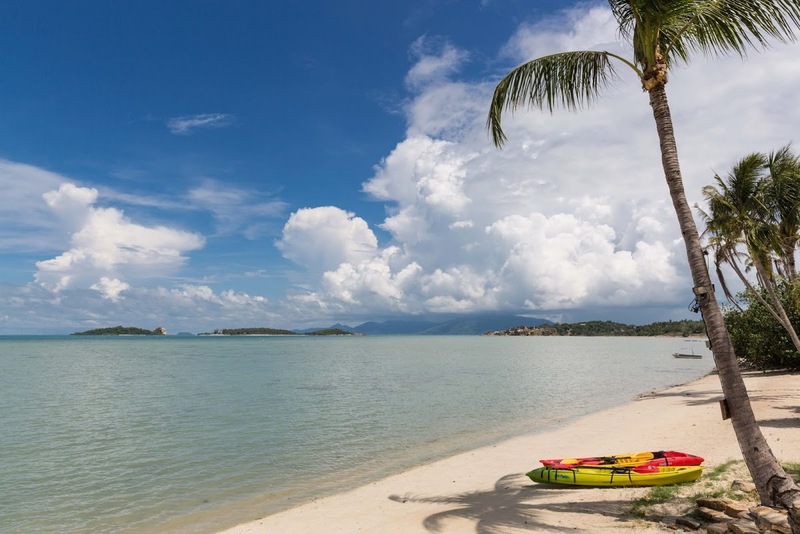 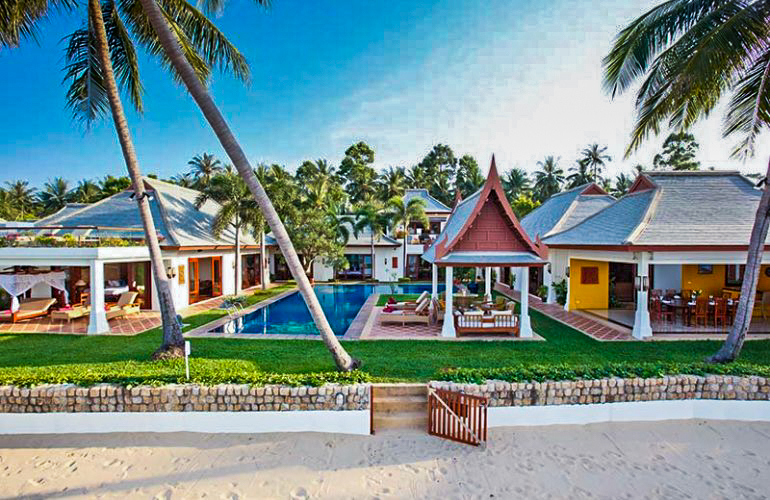 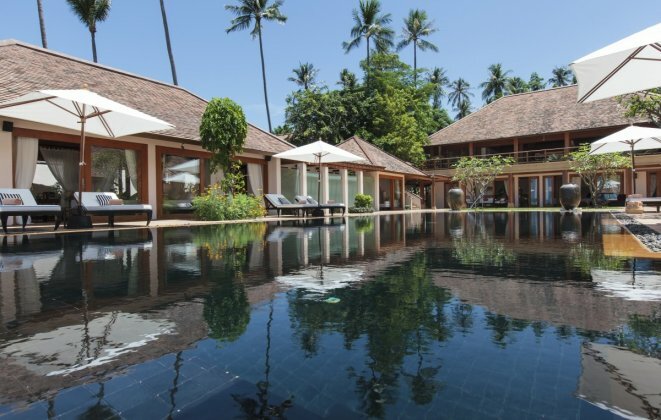 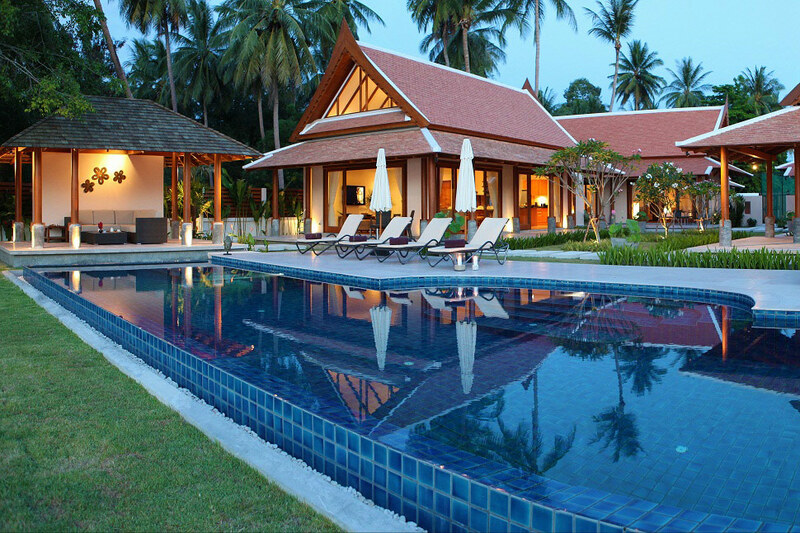 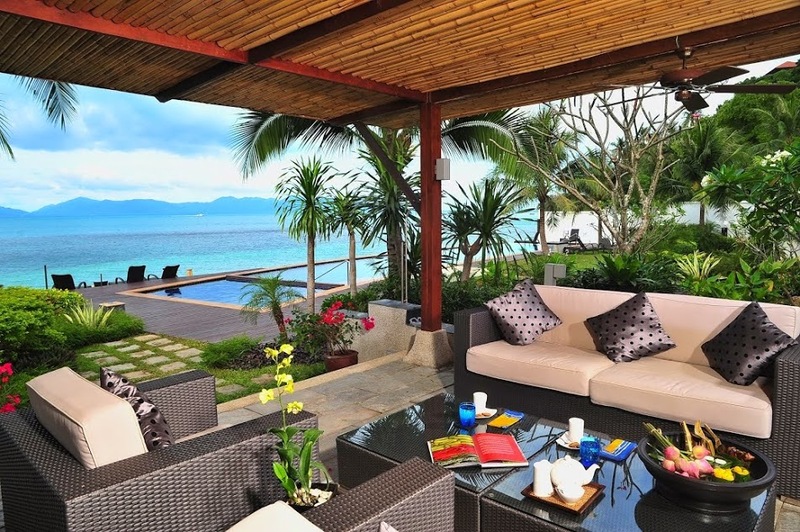 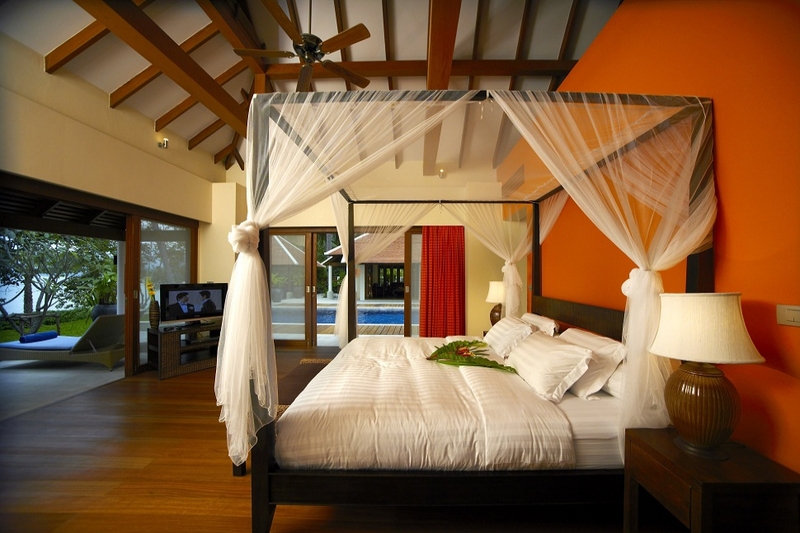 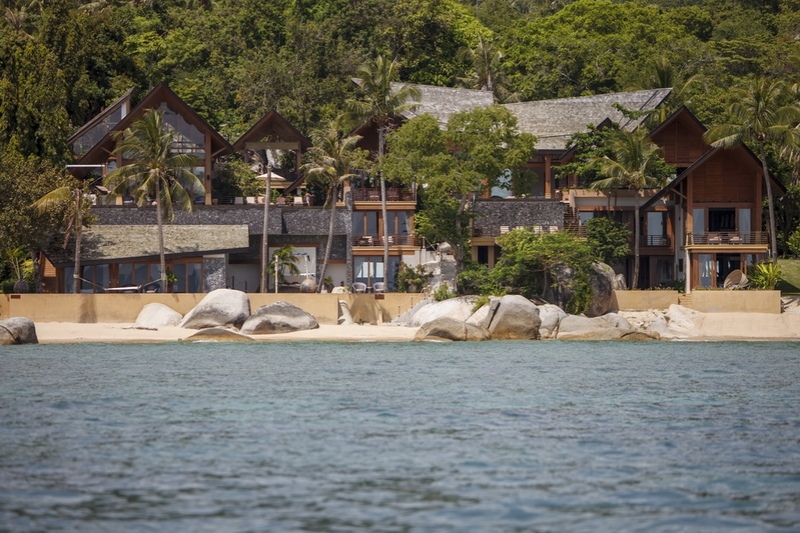 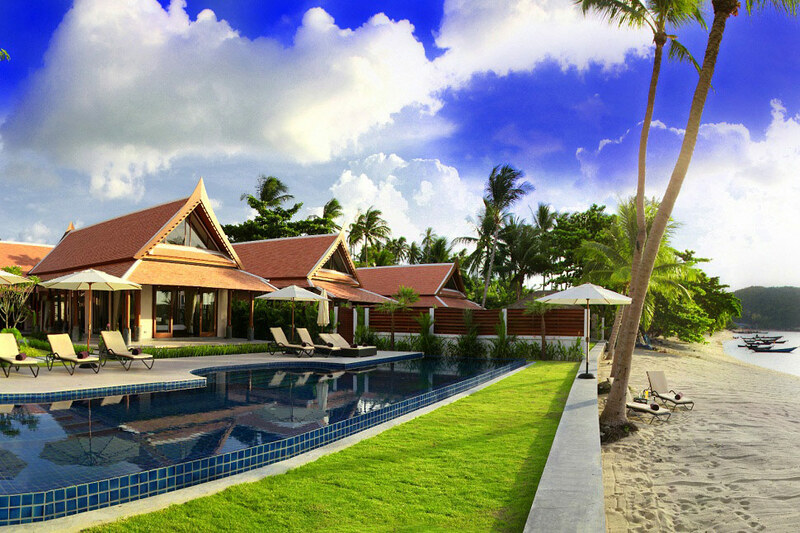 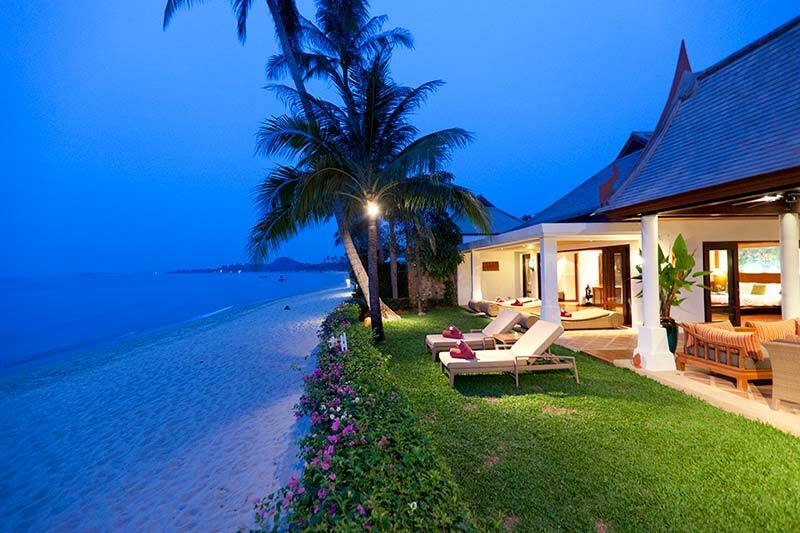 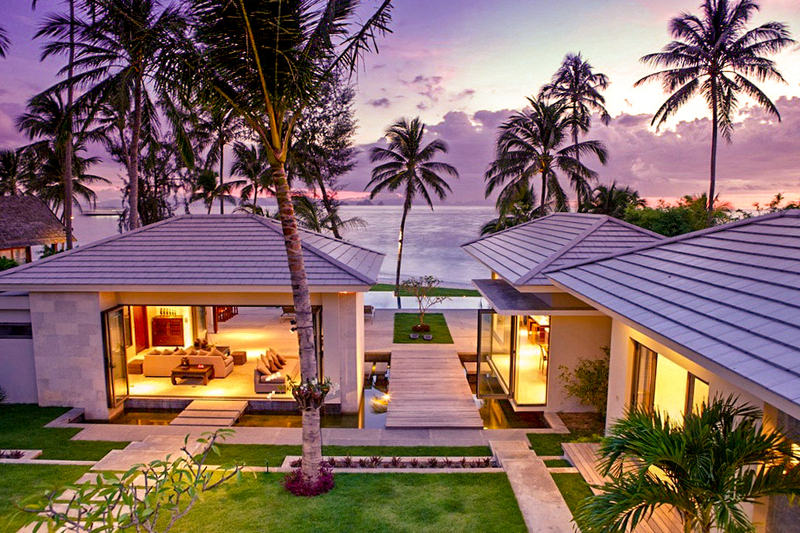 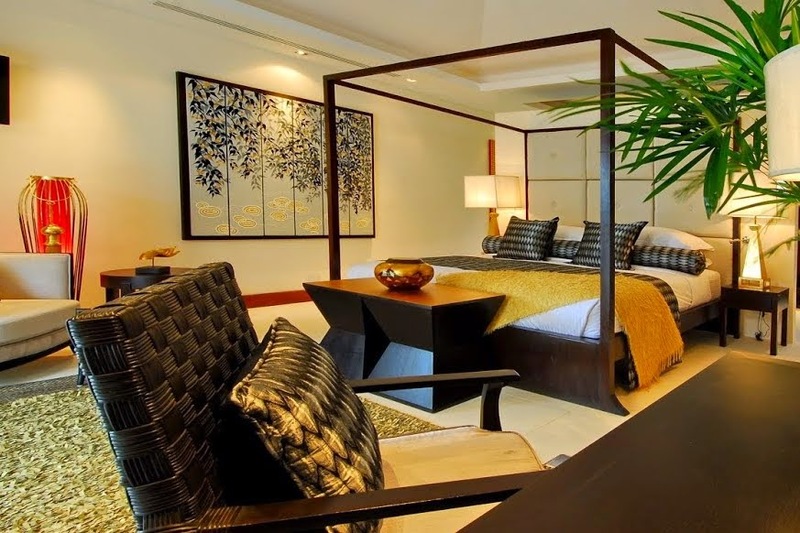 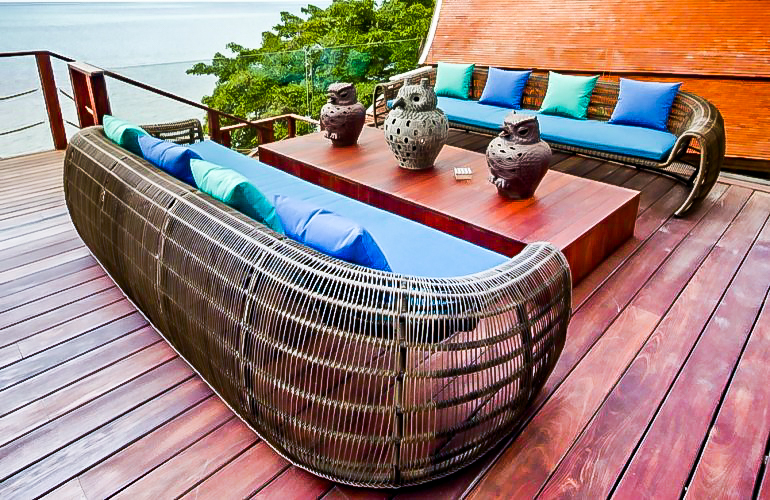 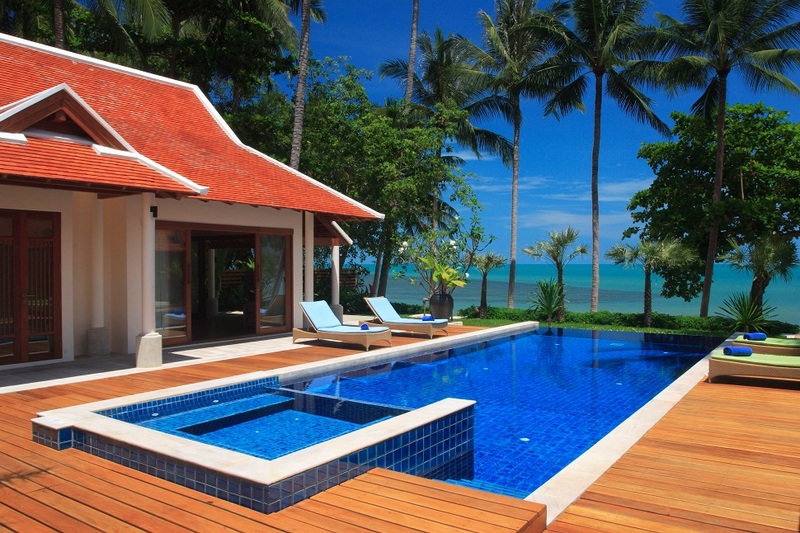 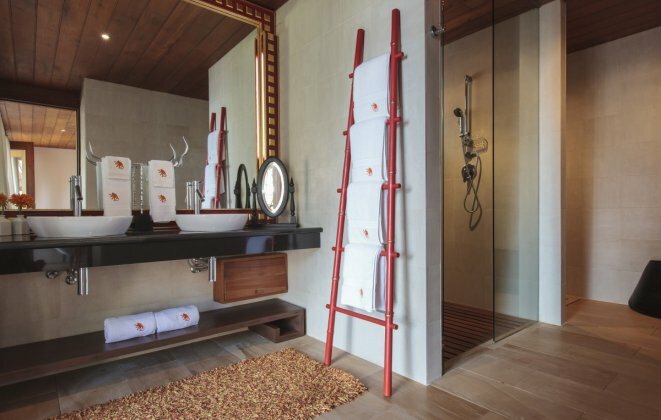 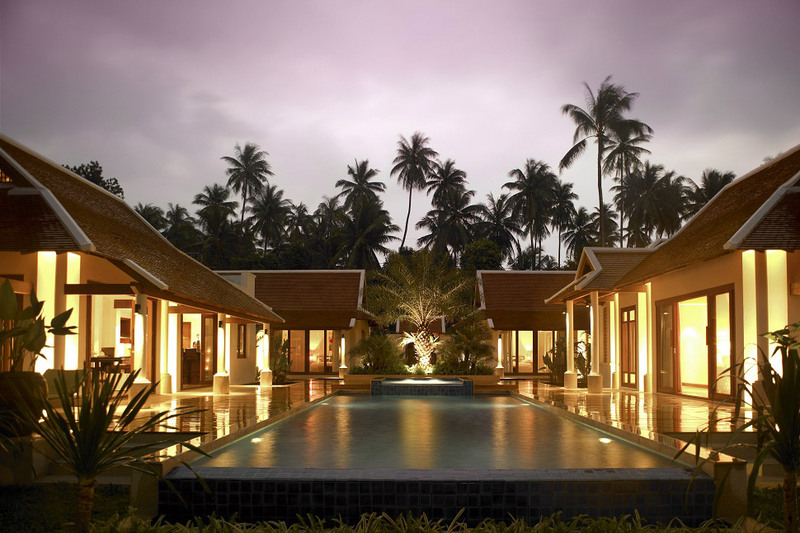 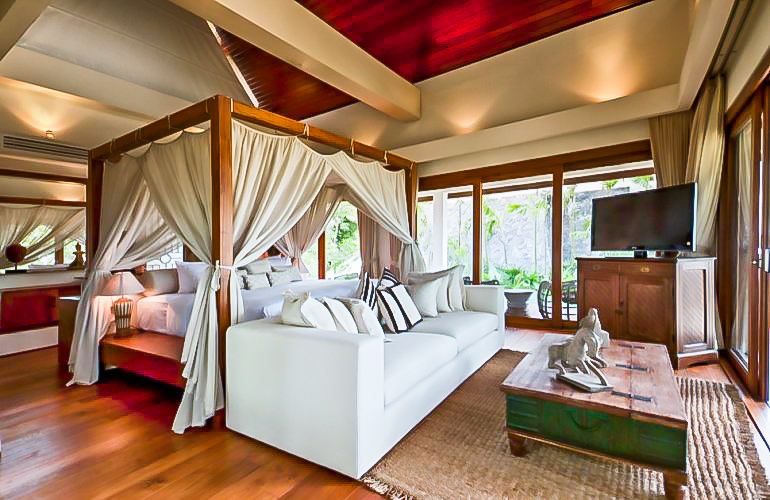 Scroll down to find your perfect Luxury Villa in Koh Samui.